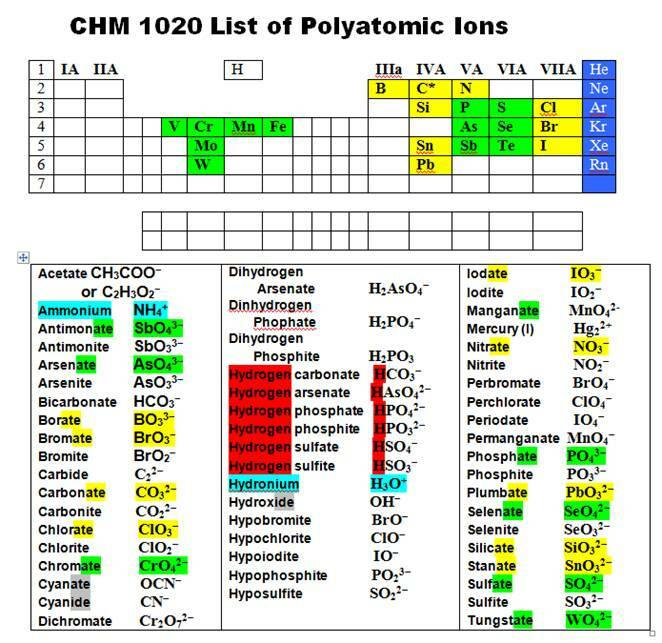 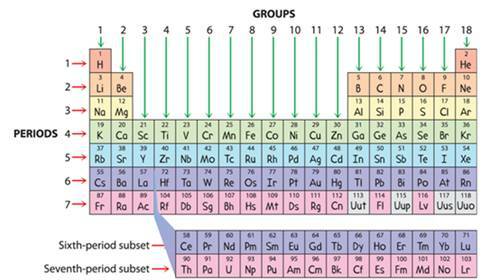 has over 130 polyatomic Anions. 4. 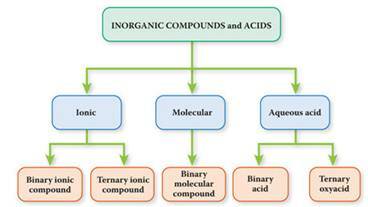 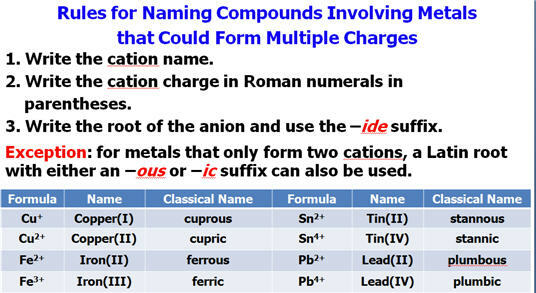 The total charge on the Ternary ionic compound must add up to zero like the Binary Ionic Compounds (Guideline #1). 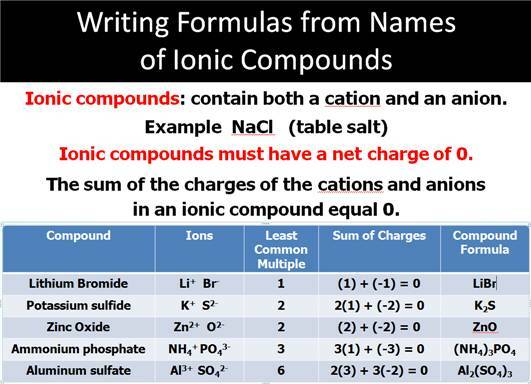 Use the Least Common Multiple technique explained in Guideline #1 to balance the formula. 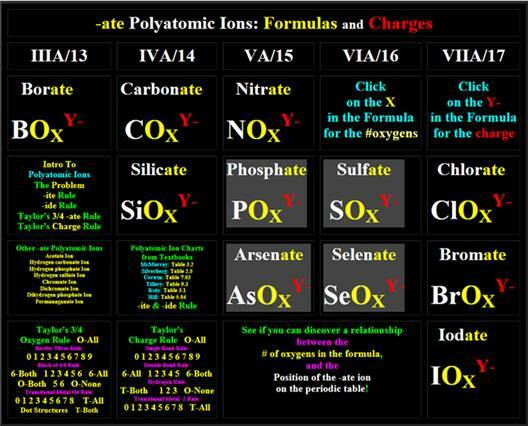 To indicate more than one polyatomic ion group enclose the group in parenthesis and apply the subscript to the group. 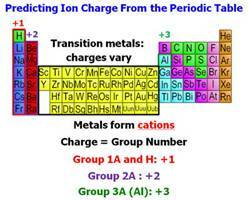 to indicate which charge state the metallic element is using to form the compound.